Well we’re just over a quarter of the way in to the Premier League season, with the busy Christmas period on the horizon. It’s now or never for the teams hoping to put their names on the coveted trophy. So, how’s it panned out so far? It looks as though they’ll be tough to beat this season. 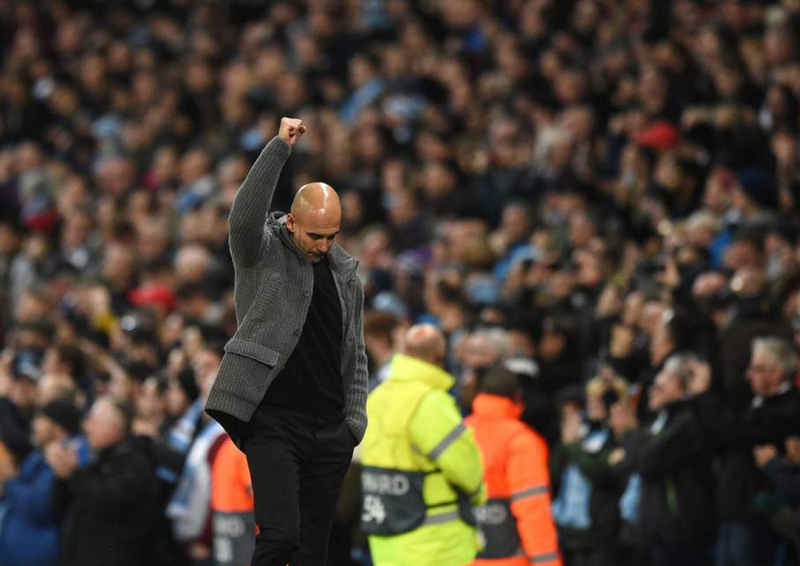 Pep’s ironed out a few minor creases that appeared early on and they look every bit as strong as they did last season. Bernardo Silva has come in to his own and Raheem Sterling looks like a truly valuable asset. They’re sitting in second and will most probably stay there for a while, but Jurgen’s got some thinking to do. 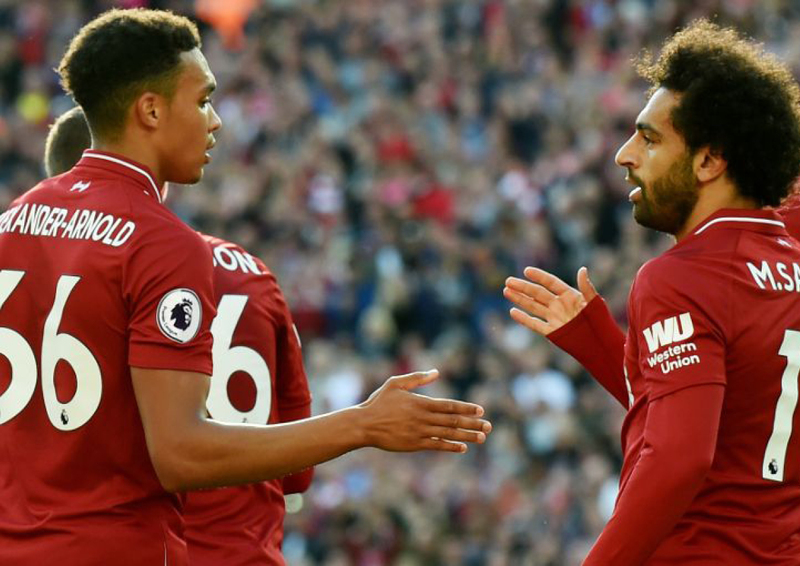 The front three, Salah, Mane and Firmino have looked a bit flat at points this season and Klopp will need to get them firing on all cylinders if they’re to challenge City. Sarri has brought change to Stamford Bridge. His brand of passing football has gone down well with neutrals but Chelsea fans will become impatient with draws. 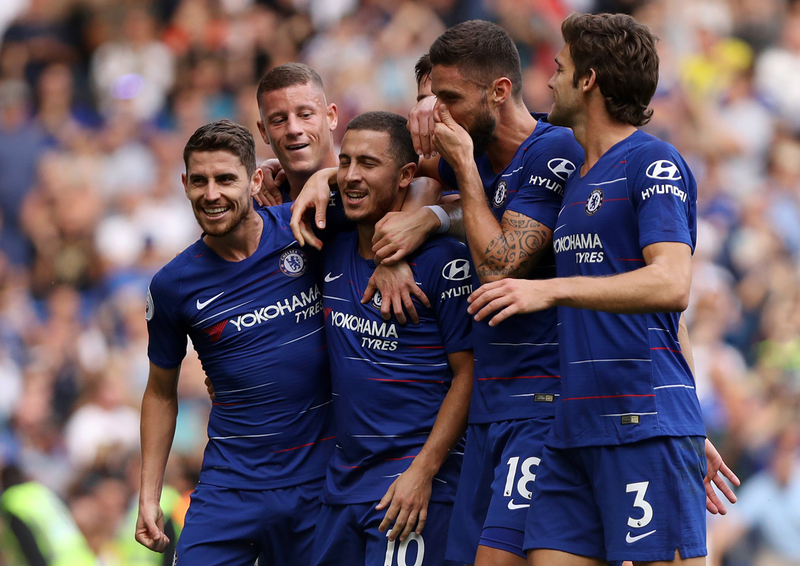 Passes are all well and good, but trophies are the name of the game, can Sarri clinch one? A lot remains to be seen. There are positives though, with Jorginho and Arrizabilaga both appearing to be top drawer signings. 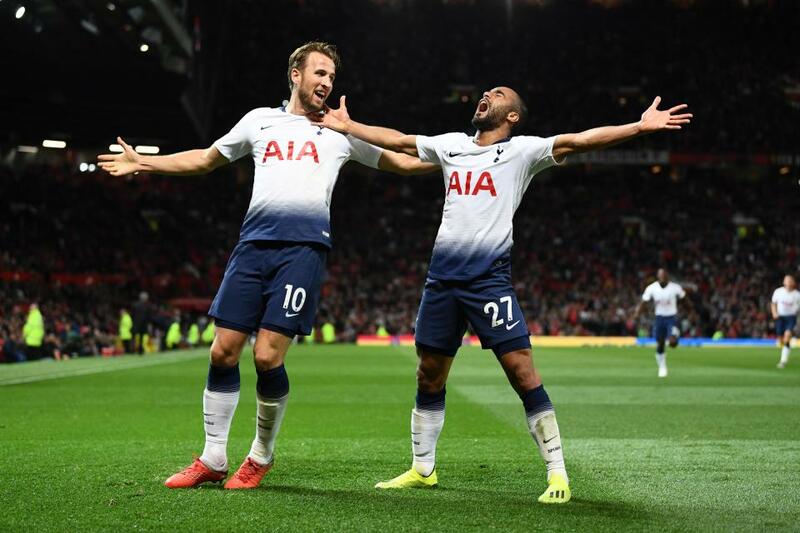 Another strong start to the season for Poch’s boys as they overshadowed issues above. Questions have been raised about the manager’s happiness and the whole stadium situation appears to be a bit of a mess. Spurs are fourth however and appear to be growing into the season as usual. A tough one to call their finishing position but they’ll be there or there abouts. 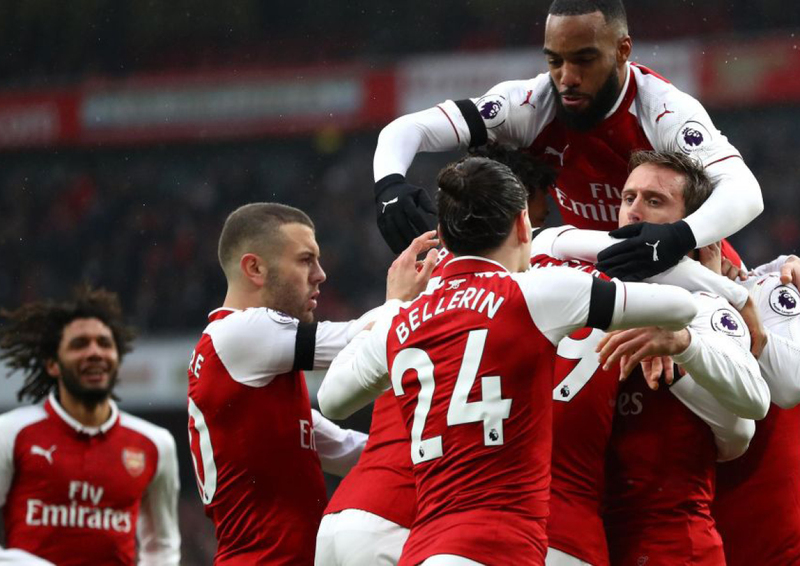 The Gunners seem to have found a new lease of life under Unai Emery. The excitement is back at The Emirates, led by a mercurial front line willing to take risks and get stuck in. A string of good results early on has put them in contention, but can they keep it up? Christmas will be crucial for them. 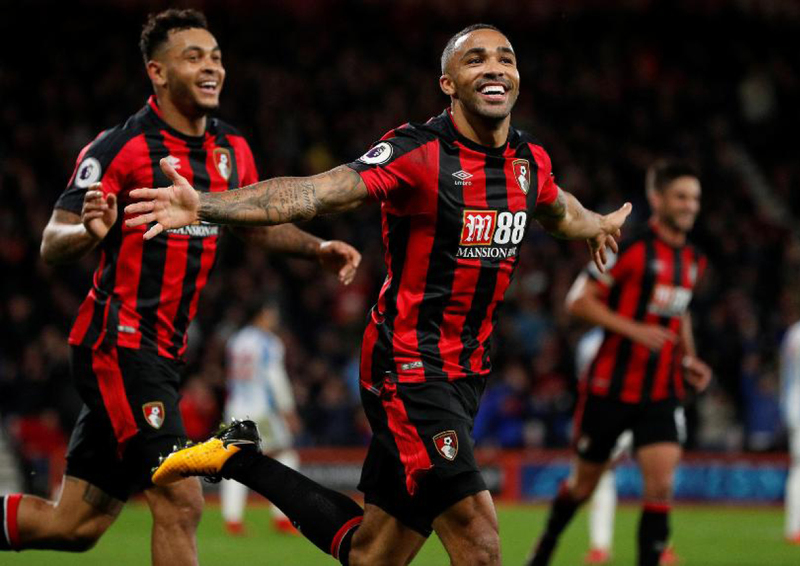 Every year a couple of teams have a flying start to the season, this year Bournemouth seem as though they could well push on for European football. Eddie Howe is proving that he’s an accomplished Premier League manager having built a solid side with good balance. We will have to see how it pans out for them at the top, but their fans will be very confident of being safe. 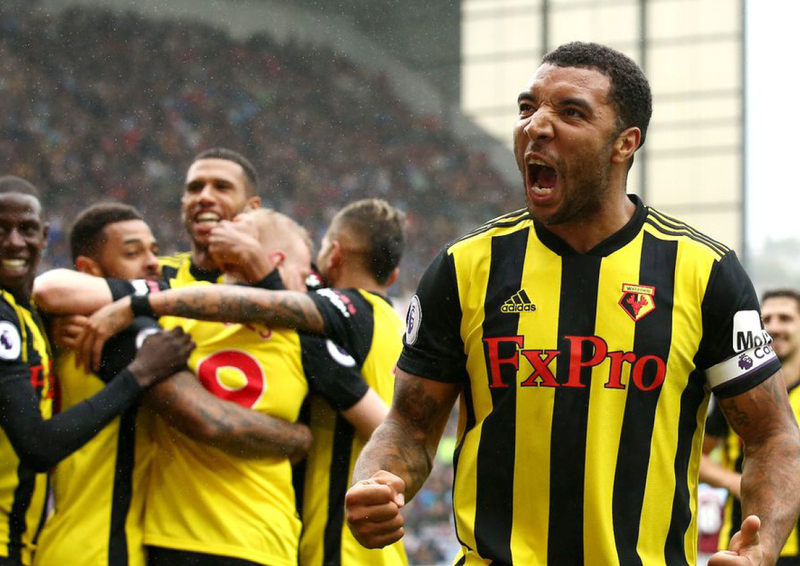 Watford are a bit of a strange one, because we’re all used to them being a bit of a write off in the prem. However, this season they appear to have hit a bit of form. 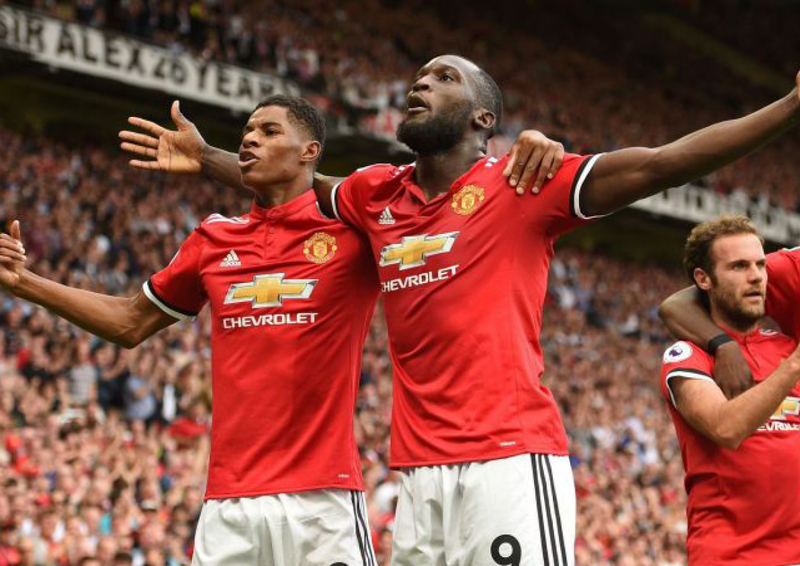 A great start saw them climb in to the top four and they’ve not fallen too far off the pace since. A couple of recent losses will be concerning to fans but other than that so far so good. Oh dear, Jose should be worried right? Things seem to go from bad to worse over at Old Trafford. Controversy on the pitch, controversy off the pitch, nothing seems to go their way. Who knows where they’ll end up. On the upside Martial looks class. 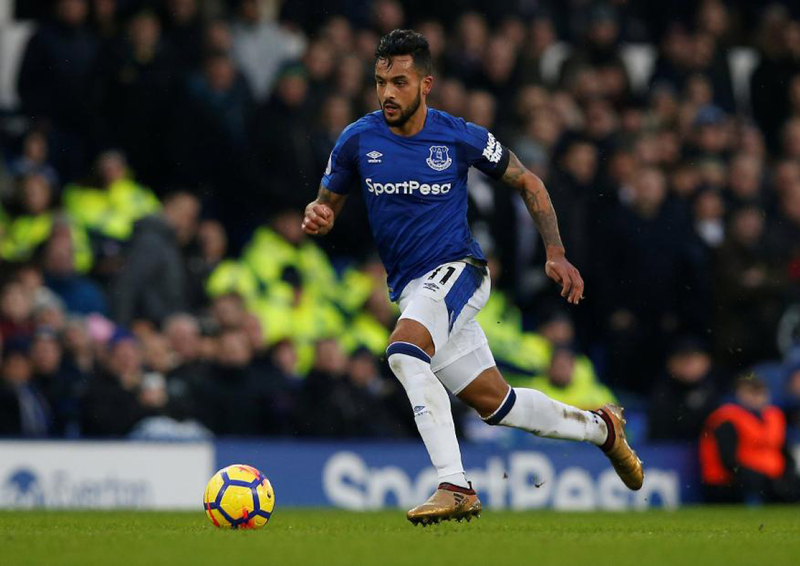 Marco Silva seems to be doing a good job at Everton. They’re a team plodding along nicely and scoring some decent goals here and there. They won’t be pushing for silverware any time soon, but they shouldn’t be worried about relegation. Bernard looks a good addition, bringing a touch of Brazilian class to the team. They could climb up a few spots before the season’s through. 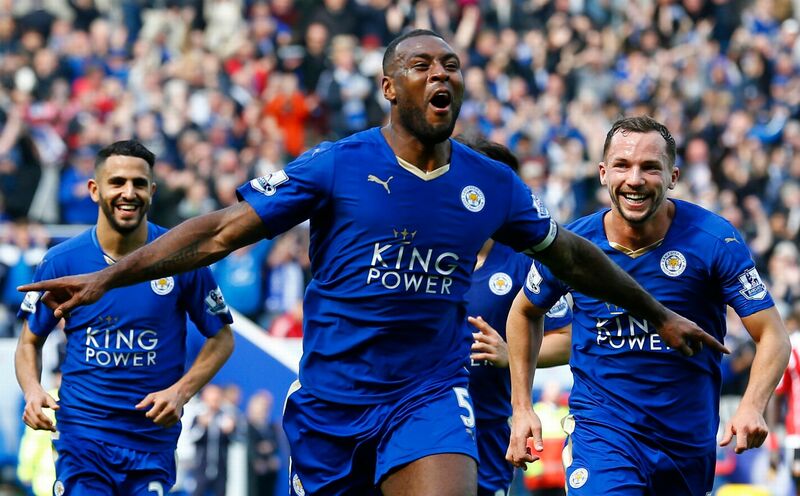 It’s been a tough season so far for Leicester, but not for the reasons we might have thought. Their season may well be overshadowed by the tragic helicopter crash a few weeks ago. On the pitch though not much has changed for them. They look a fairly solid Premiership team, should remain around the midway mark come the end. Check back with us for our bottom 10. In the meantime, freshen you your ‘game’ and check out our latest arrivals.